Trinity Heriot is a digital marketing consultancy based in Edinburgh, Scotland, which specialises in SEO, PPC, social media and internet marketing for businesses, websites and retailers throughout the UK. Established in 2004 we’ve worked with over 120 companies and organisations ( private and public sector ) on their websites and improved their business online. Trinity Heriot’s internet marketing services ensure your business can be found where ever your customers are online. Our costs are very competitive and we offer bespoke solutions tailored to your specific requirements. Our internet marketing will find your customers on search engines like Google and Bing, on social networks including Facebook, Twitter, Instagram, Linkedin, Pinterest and Youtube, or directly from email newsletters to your customers. Contact Ewen Angus and we’ll get back to you with a campaign strategy to improve your company’s online marketing, search engine rankings and your website’s business effectiveness. Our website features information on our digital marketing consultant services including Search Engine Optimisation, Pay Per Click Advertising, Social Media Marketing, Online Reputation Management, Digital PR, freelance and agency consulting and much more. Although our office is in Edinburgh, Scotland, we have clients throughout the UK so can meet you in person or discuss your business requirements by phone or email. 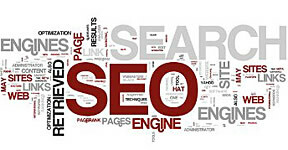 Our SEO service can get your website highly ranked in the search engines results. 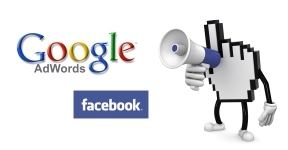 Google Adwords PPC can bring high quality, immediate and quantifiable traffic to your website. 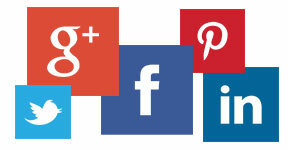 Use Facebook, Twitter, LinkedIn and Google+ to improve your company’s online visibility. 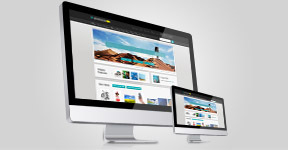 We specialise in building effective company websites for all types of business. Enhance and protect your key staff members’ profiles and reputation online and in search results. If you have a larger online marketing requirement we can work part time or temporarily as an interim manager within your company.